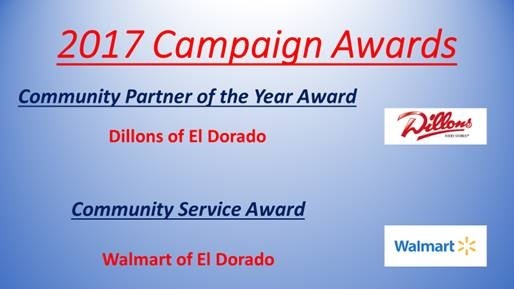 United Way of El Dorado is honored by the commitment of our workplace campaigns and community partners to creating opportunities for a better life for all residents of El Dorado. Our annual campaign celebration provides the opportunity to say thank you to every one of those individuals and partners that create opportunities and change lives now and for generations to come. It is our honor to work with you to build a better community. The community partner of the year award is given to the organization that stands out from the rest. Recipients of this award are chosen by the United Way Board of Directors, our Fareshare givers, and past drive chairs for their commitment to making an impact in the community in one or more of United Way focus areas of education, income and health. 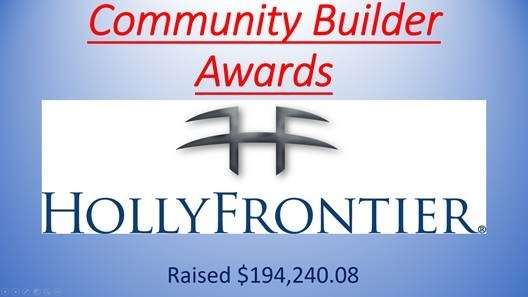 This award may be given to a campaign partner collaborating organization in our community. The business partner of the year award is given to the local business that has provided crucial support to the United Way of El Dorado in its efforts to raise funds and awareness about the issues facing our community. This business is nominated by the UWE board of Directors. 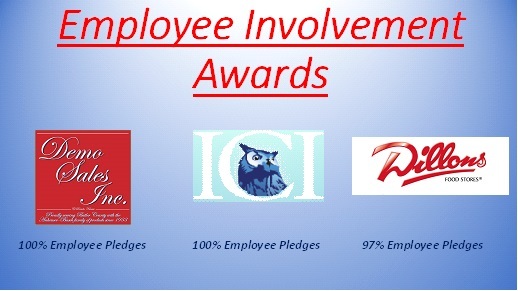 The Spirit Award is given to the campaign partner that has shown the greatest overall improvement in conducting their employee campaign. 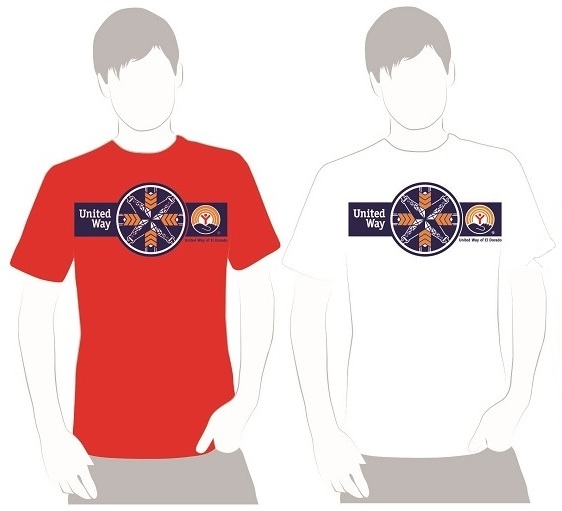 In addition to having a significant increase in the total amount of money raised for United Way of El Dorado, the campaign leaders demonstrated an exceptional commitment to encouraging employee participation at all levels of giving. 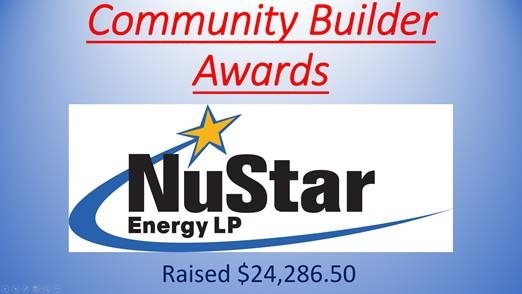 The Community Builder Award is given to the three companies who contribute the most financially to our community. 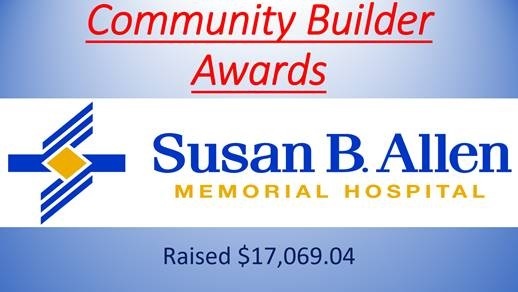 Collectively, the top three companies and their employees contribute over $15,,000 which has a tremendous impact on our community. Those campaigns are recognized for this great accomplishment..